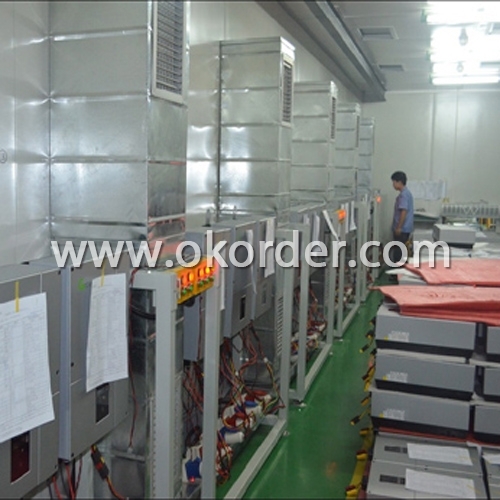 With a R&D team more than 100 engineers,40% of the staff, who has been deeply engaged in the photovoltaic industry for 10 years, CNBM takes the mission to increase the inverter availability and efficiency, putting continuous innovation to make CNBM inverter easier for installation and operation, and more cost-effective for solar plant construction. 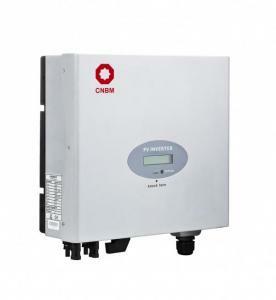 The full range of CNBM single phase inverters has received VDE, CE, G83/1, G59/2, ENEL2010, VDE4105, C10/C11, AS4777 etc. 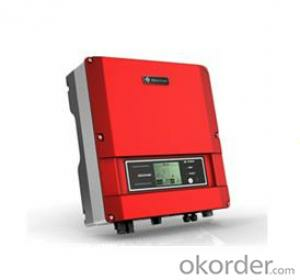 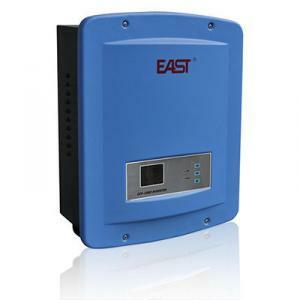 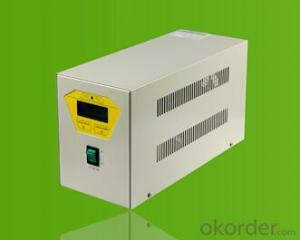 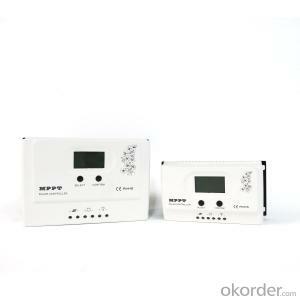 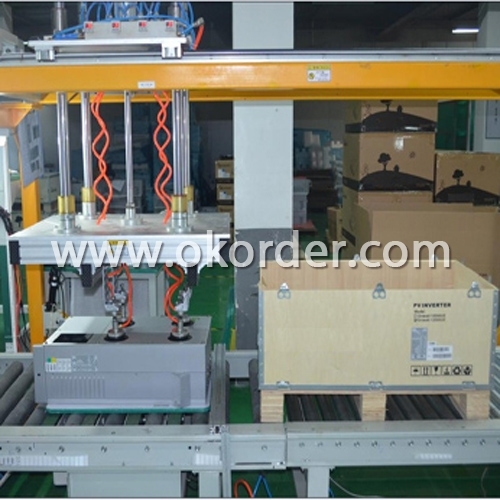 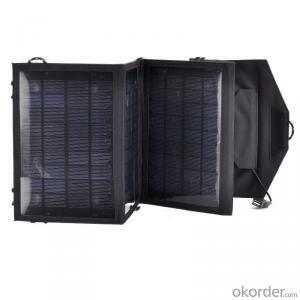 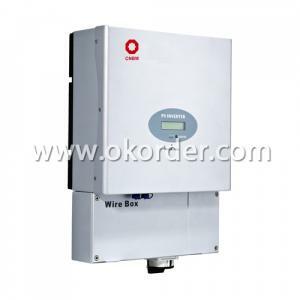 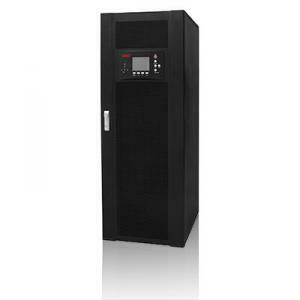 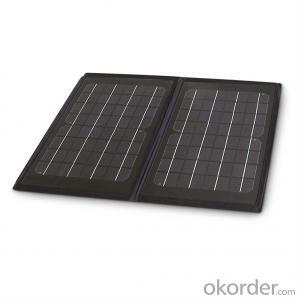 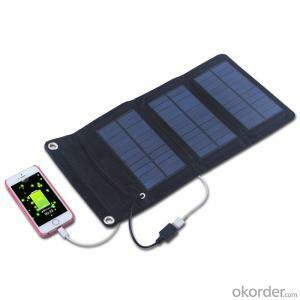 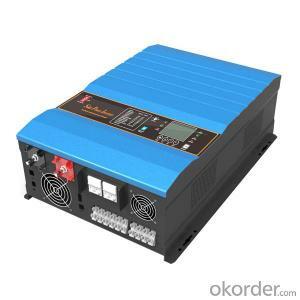 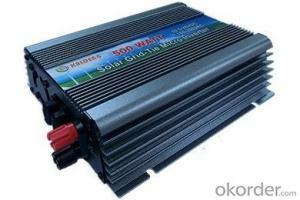 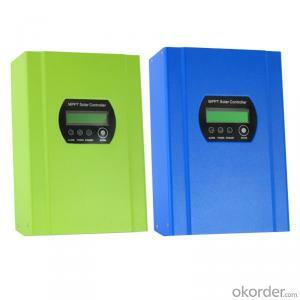 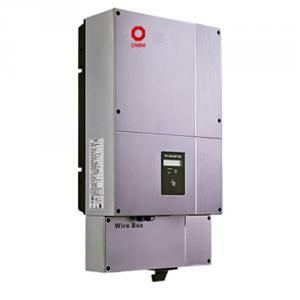 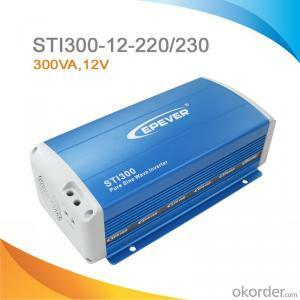 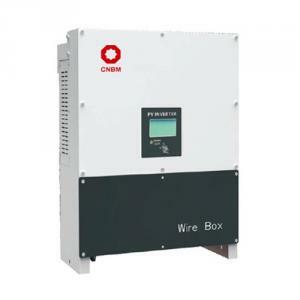 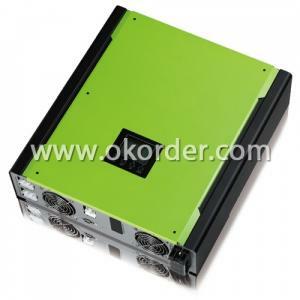 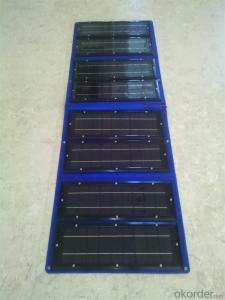 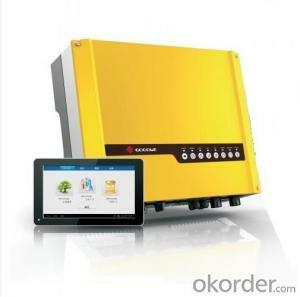 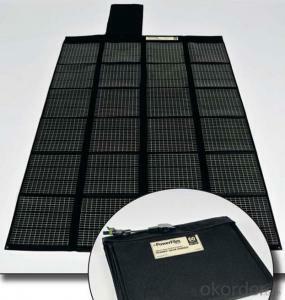 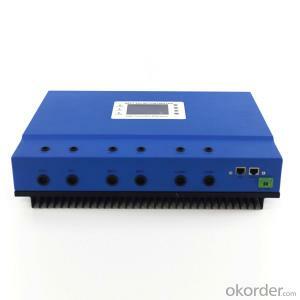 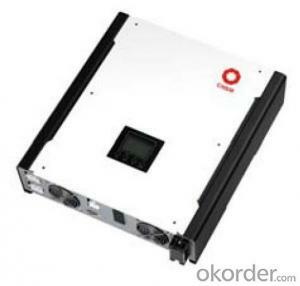 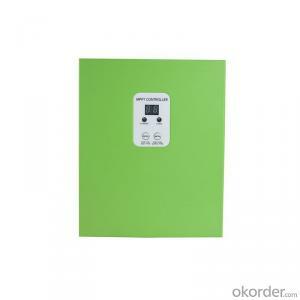 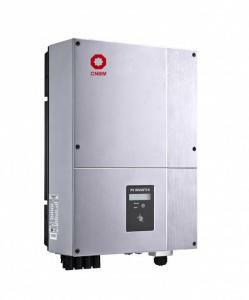 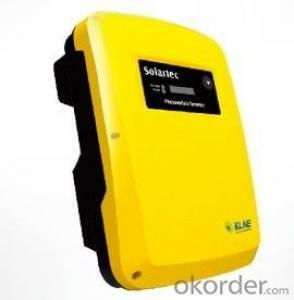 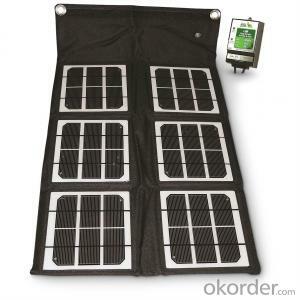 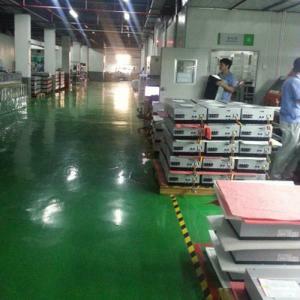 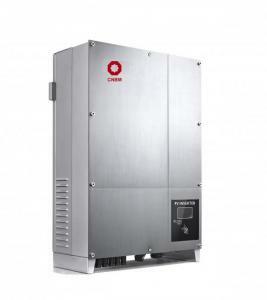 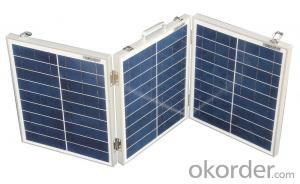 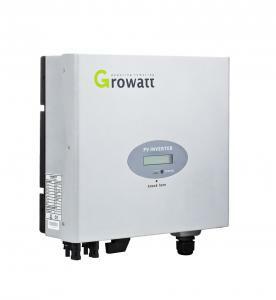 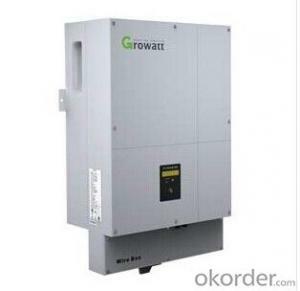 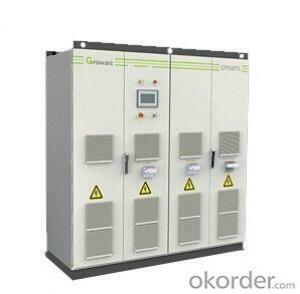 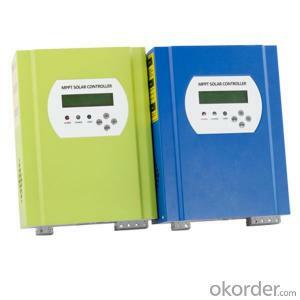 The Grid Connected Solar Inverter we can offer is 1.5kw to 20kw. 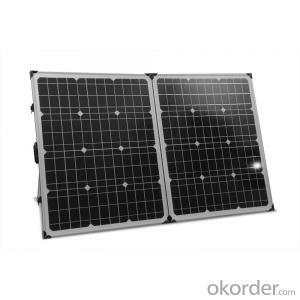 Main Markets Australia, Euro, America, China.